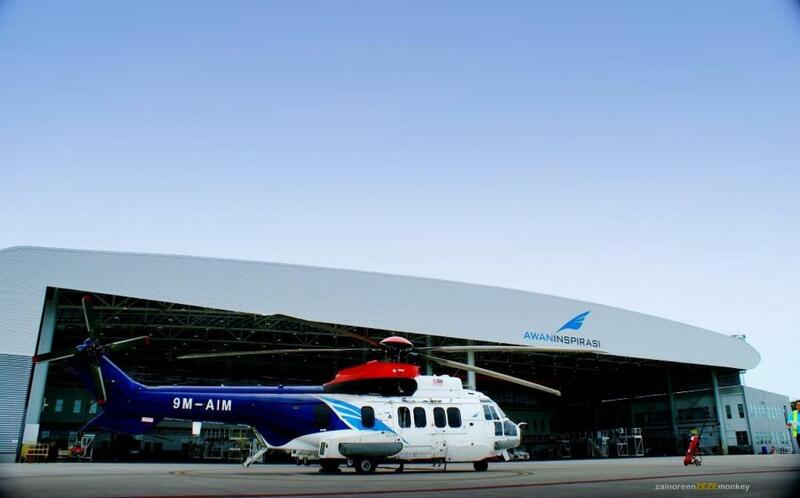 YES Miri Branch is conducting a site visit to a helicopter hangar of Awani Inspirasi Sdn. Bhd., in Miri Airport. This is your chance to learn about helicopter management, engineering, maintenance and operation. The trip is however limited to 25 pax so hurry up! Details and registration form after the jump. UPDATE (30/10/2012): Registration is now closed as all the seats has been filled. Thank you. UPDATE (31/10/2012): CPD hours approved! Ref no: IEM12/MIRI/310/V with 3 hours.